Yesterday it hit me that I have only six more weeks left in Nashville. I thought I had seven weeks left, which felt more like two months; but according to the calendar, I have only six weeks before I move away from my beloved city. Dang that calendar! 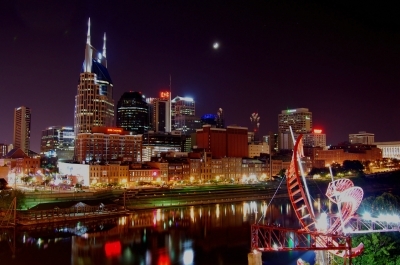 Nashville has been my home for more than twelve years. I will truly miss this place. Thanks, Katy. I love this perspective. What a great way of looking at my new life. Hum, it will be fun to find out what’s on my list! can’t believe departure day’s coming up so soon — we have to get together before you go, friend! I would love that, J. Lee. Perhaps we could have another lunch at Cafe Bonnet. Six weeks! Holy cow! How exciting! Keeping you in my prayers! Thanks so much, Marti! I feel like the time is flying by, which it is. I’m excited I found your blog, I love nashville!! Thank you! I’m glad you found my blog too. Thanks for following it! Have you lived in Nashville?